Congrats Mike! What an accomplishment! 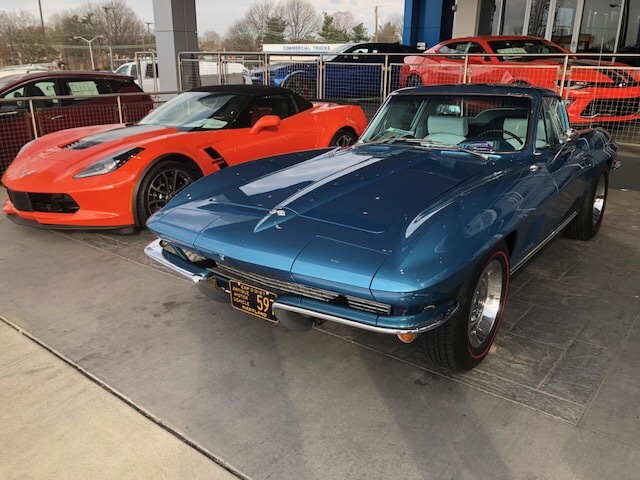 2017 Grand Sport Coupe, 3LT, Admiral Blue, Heritage Package. Wow. Lotsa Vettes! Thats @ 250 per year going from 3,000 to 4,000. My quick, rough, conservative calculation makes those 4,000 Corvettes worth well over a billion dollars in sales! Of course that figure doesn't include all the other Chevys you sell. Impressive. Congrats!! Congratulations Mike! 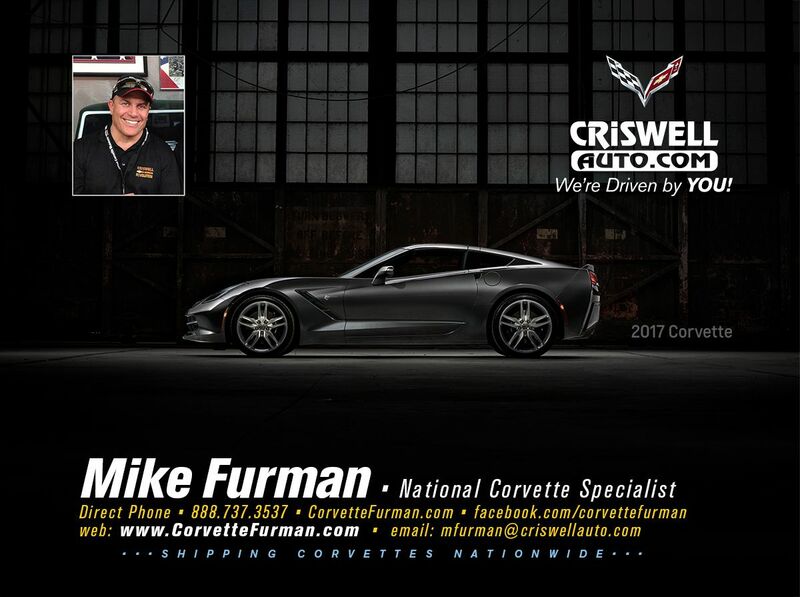 In a little over four years Mike sold 250 corvettes a year! Break it down even further it’s sound 20 cars a month!! 2015 Shark Grey W/ black interior. 2Lt. Auto, Performance exhaust. Five spoke chrome wheels. Thanks everyone! It took 4 years and 4 months to go from 3,000 to 4,000 and I expect 5,000 will happen at a similar rate...give or take a few months. I hear that there will be TV news covering the event tomorrow...glad the weather will be good. 82 and sunny expected. I plan on driving my 67 Corvette to work tomorrow. Come one come all. 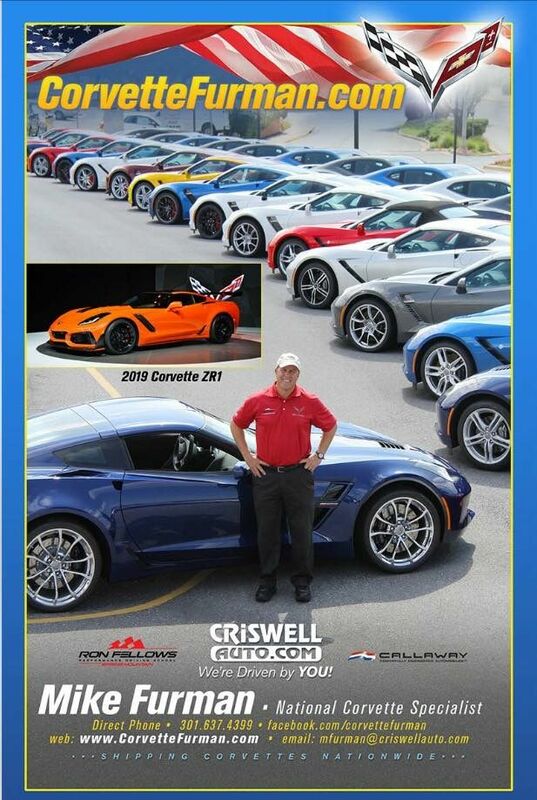 The first 5 former Corvette customers that attend will get an Adam's Polishes gift bag!! Ateupjoe, jsvette, Boomer and 6 others like this. Congratulations Mike for an outstanding achievement. Mike, that is "outstanding", it should to be an awesome interview. I wish that I could be there for the event, but work calls. I will be there in "spirit" and cheering you on from the keyboard. Maybe the General could present you a clear titled C7 Masterpiece ZR1 with your name an accomplishment on a plaque. Congratulatoins Mike. You have worked hard for this. I guess not too hard to believe since mine is silver. Congratulations, Mike! 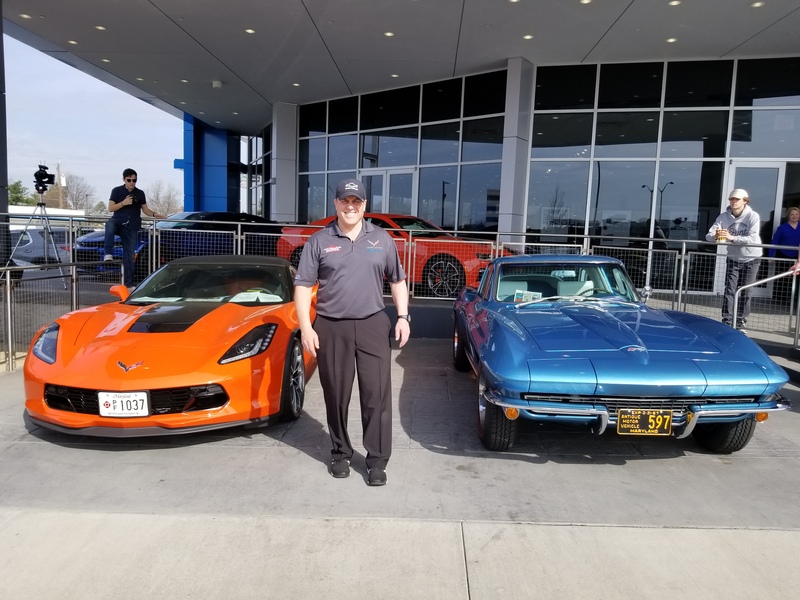 It was a pleasure to meet you last year in LA - your passion for Corvettes shines through at all times; your customers are lucky to have you guide them through the process of fulfilling their dreams! On to 5,000! jsvette, elegant and Mike [email protected] like this. Best of luck getting to 5K Mike, and congrats on your milestone achievement of 4!! Same here German. Glad we relaxed and ate lunch together. What a day that was! Two special cars lined up for the 4000th delivery which is happening in just 20 minutes, e.g., Mike’s 67 and the beautiful SO being delivered to the special 4000th customer. Ateupjoe, German, Mike [email protected] and 2 others like this. Was able to take in the delivery #4K today and snapped this "action shot" of Mike doing his thing . Mr. 3K stopped by with his Lime Rock Green vert (why did they drop that color!?) and Callaway Program Manager, Chris Chessnoe, stopped by. Beautiful day and beautiful cars! 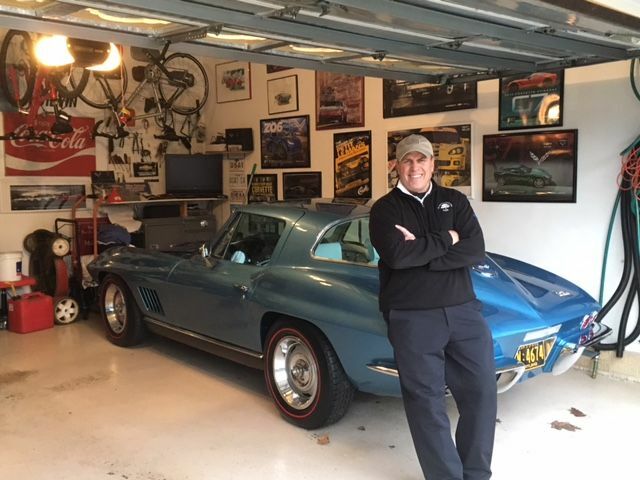 Mike's '67 is as pristine as the #4K delivery! Thanks Mike, for the Adam's gift bag! Last edited by NightRaceRick; 04-13-2018 at 02:46 PM. jsvette, elegant, Ateupjoe and 3 others like this.